Later today, details about the powertrain of the new 2016 Chevrolet Volt will be released when GM CEO Mary Barra speaks to the Detroit Economic Club. But a GM press release this morning announcing further investments in Michigan manufacturing by the company included one nugget: The 2016 Volt will use a new 1.5-liter four-cylinder engine as a range extender for its electric powertrain. Today's 2015 Volt uses a 1.4-liter four to power a generator that sends current to the battery and hence the drive motor that powers the car. Many sites, including this one, had speculated that the updated Volt would use the 1.0-liter three-cylinder engine that's part of the same new family of Ecotec engines as the 1.5-liter four. 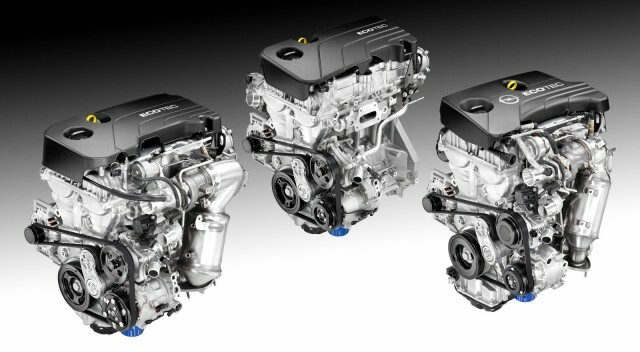 While that three-cylinder engine is used in various Opel models in Europe, apparently the Volt requires the greater output of the four-cylinder version. 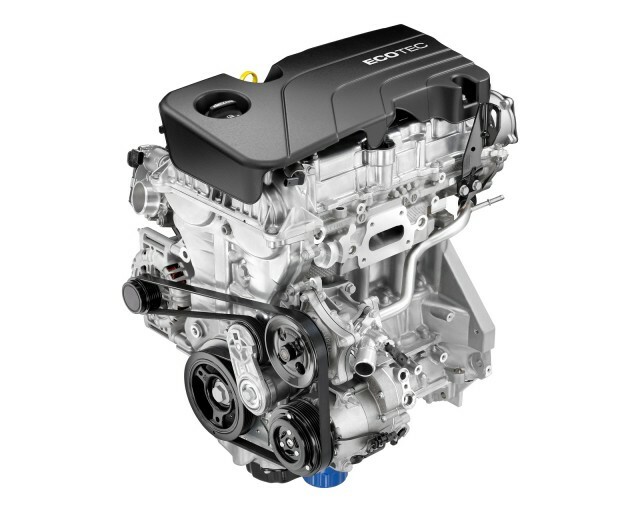 GM previewed its new line of engines last March; they will replace a number of older engine families globally, and will appear in the upcoming 2016 Chevrolet Cruze compact sedan, among other vehicles. Barra's speech this afternoon will confirm that production of the Voltec transmission will move from Mexico to the Warren Transmission Plant in Michigan. 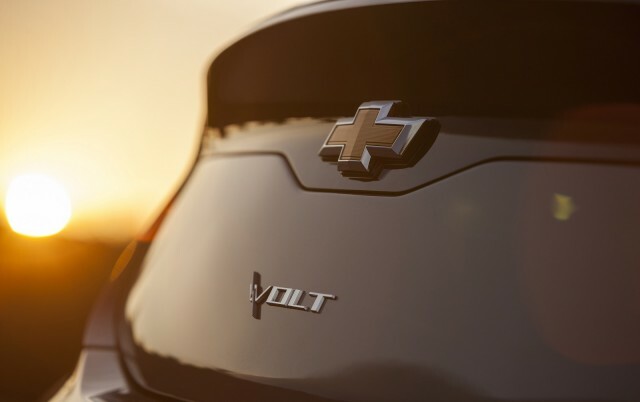 The next-generation transmission, which gives the Volt an electric range of about 40 miles and then allows it to drive in range-extended electric mode, will be known as the GM Voltec Multi-Mode Electric Drive Unit. The 1.5-liter four-cylinder engine for the next Volt will be built at GM's Flint Engine Operations, along with many other members of the new Ecotec family, which includes a 1.4-liter turbocharged version and the 1.0-liter three as well. 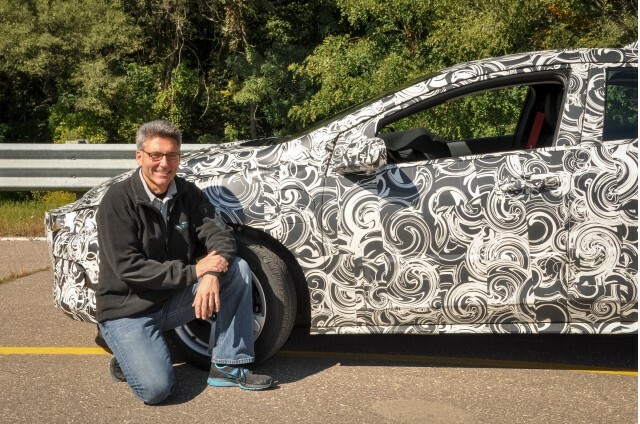 The 2016 Chevy Volt itself will be built at the Detroit-Hamtramck assembly plant, as is the current Volt, along with the slow-selling Cadillac ELR range-extended electric luxury coupe. The Volt's electric motor will be made in the U.S. too--most likely at GM's plant in White Marsh, Maryland--and lithium-ion cell supplier LG Chem will build the battery cells in its own Michigan plant as well. That means, according to the GM release, that roughly 70 percent of the 2016 Chevy Volt will be domestic content--up substantially from the 45 percent of the current model.